Infinix is said to be working on releasing to its users a noise cancellation headphone which can be used for Listening to music and making calls, it however unlike other headphones around supported with the new super sound quality. 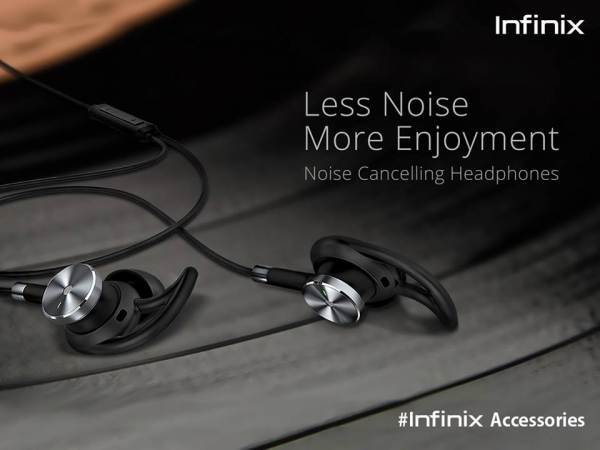 The Infinix headphone is believed to produce great sound quality with crisp reproduction of music and voices. 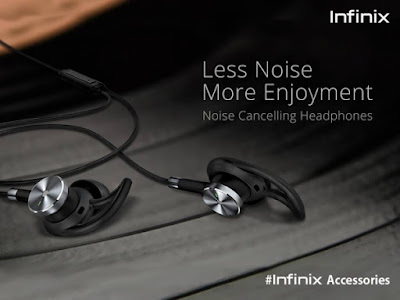 The Infinix headphone is said to fits snugly in the ear which helps to block out background noise with rubber ear buds in addition to the active noise cancellation. 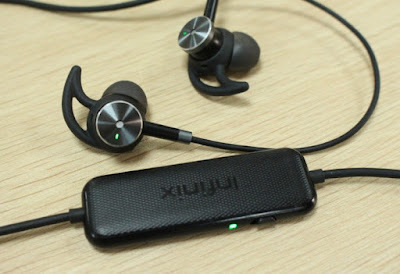 In addition it is powered by a small finger size battery pack on the cable just before the headphone which is used to power the electronics with a sturdy clip on the side. I really love your blog.. Great colors & theme. Did you make this website yourself? Please reply back as I’m planning to create my very own website and would love to find out where you got this from or what the theme is called. Appreciate it!